Welcome to The Wright Resort, Your Soul Safari to Success! 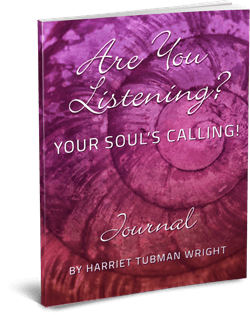 I’m Harriet Tubman Wright and I help mature women activate, illuminate and liberate their Soul’s Calling. Your Soul’s Calling is your true essence and divine purpose. It’s what lights you up and those with whom you interact. It energizes, motivates and sustains you. I’m ready to joyfully live my Soul’s Calling and thrive in my work with others! Send me the Journal Now! However, you’re now called and ready to step into your highest level of soulful expression and contribution, plus you’re seeking guidance to do so. I want a VIP VISIONING SESSION for guidance and support now! Again, it is my purpose and passion to help mature creative women professionals and entrepreneurs use your talents, gifts and skills to fulfill your Soul’s Calling, step into your power and prosper doing what you most love, as leaders to transform businesses, workplaces, communities and the world. In so doing you create a new paradigm of feminine power and a magnificent legacy! 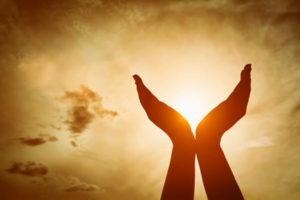 Stress is being out of alignment, balance and coherence by not honoring or expressing your true essence, soul’s calling and innate creativity, a condition that leads to dis-order and dis-ease mentally, emotionally, physically and spiritually; and is therefore reflected in your external environment. 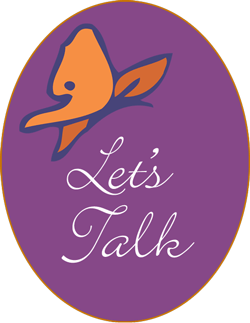 Recognizing the grave impact of stress on your health in relationships, finances, livelihood, my work with women initially focused on the importance of incorporating daily self-care practices to help release stress. •	For what are you most proud? •	In what ways have you been victorious? •	What have you yet to complete or achieve? Approaching the final quarter is a good time to assess how and where you’ve been.